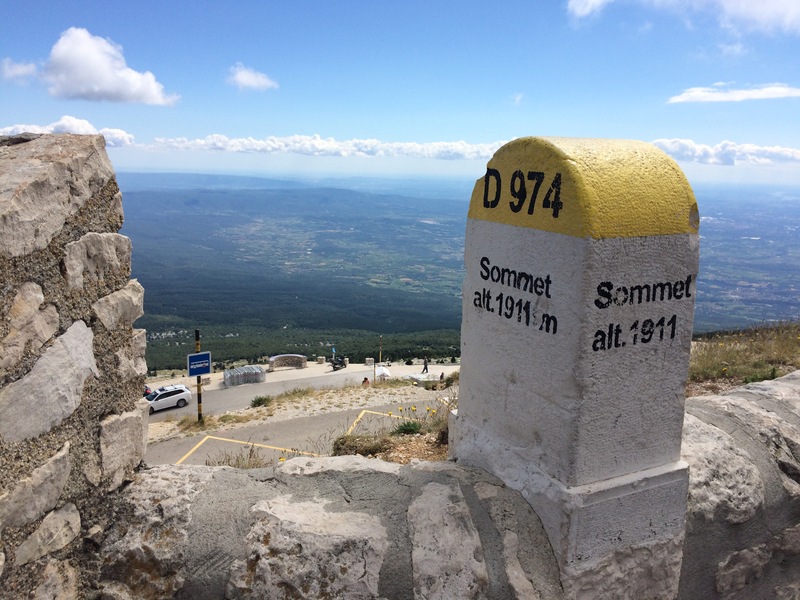 By early afternoon, the day before Bastille Day, I was on the twisting country roads, riding to Mont Ventoux. Just the day before, I had flown into Paris from Boston, a last minute trip to visit a friend that had turned into a surgical strike to see stage 12 of the Tour de France. Just that morning, I was on the TGV to Avignon. Just an hour before I was in the Renault navigating my way through Provence to the bike shop where I had rented a bike. I was happy just to be on a bike after the shop in Beaume-de-Venisses had screwed up my reservation, first telling me that daily rentals didn’t start until 6:30 in the evening and then that I had reserved the wrong size. It took me and two Danes to get it sorted out with the French shopkeeper. It was France, so I expected nothing less. The Bianchi Integro I had rented was nothing in comparison to my Look 695, but it would do for the day next few days, especially with its compact, ultra-low gearing. The Giant of Provence. 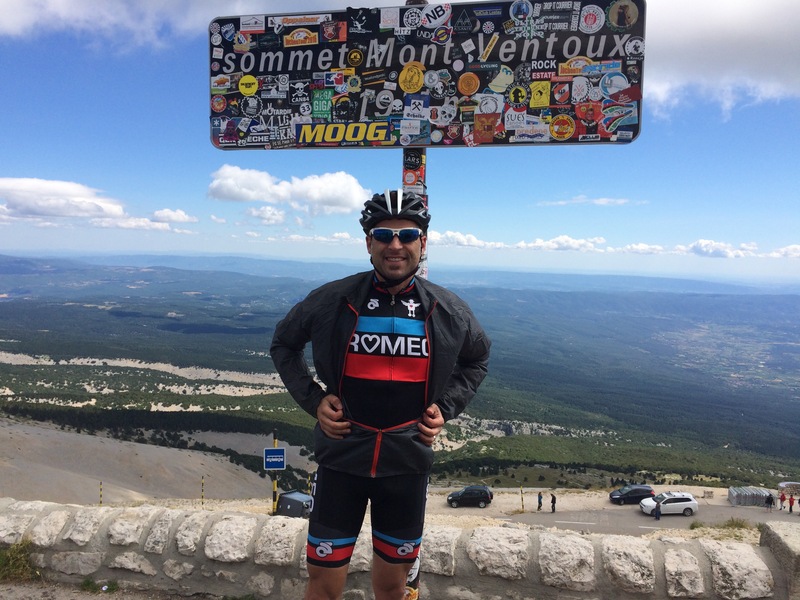 It is the Mecca of French cycling. Iconic. Brutal. Unforgiving. And I finally climbed it today. 21km in 1:36. Once I was past tree line, the wind was blowing me backward — when it wasn’t threatening to blow me off the mountain. It really feels like climbing to the moon. The terrain changes. The temperature drops. The air becomes thin. 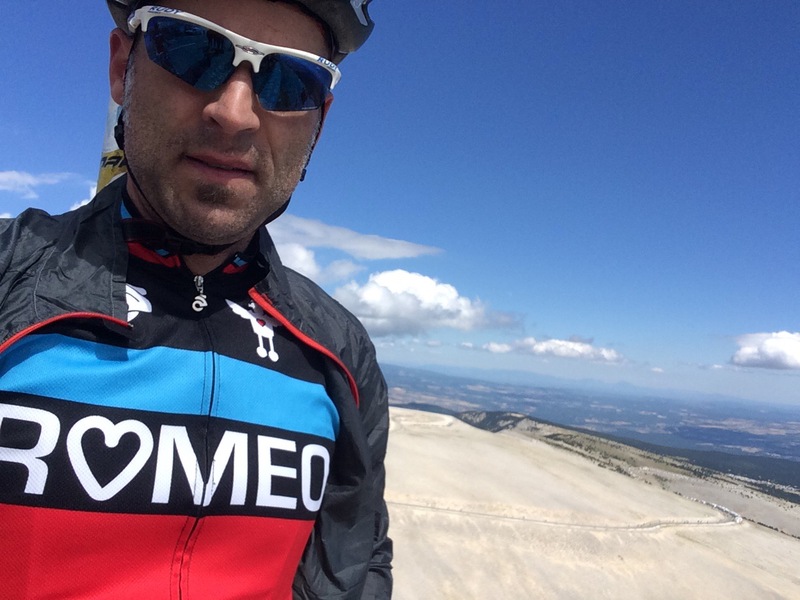 The summit is surreal with the bleached rock fields and all of Provence spread before you. In the end, it reaffirmed my faith in the bike. And in my ability to ride it. Ahh. The first rest day. 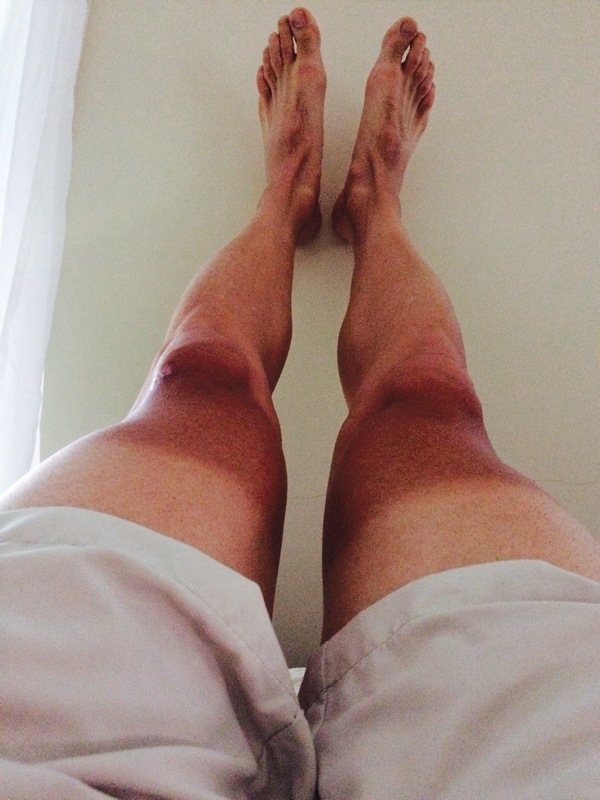 I’m racing Le Tour…from my couch. But also riding for real this summer. My mileage is up. My weight is down. And I’m not a guy who needs to lose weight.